I've never been pregnant but these ladies are! 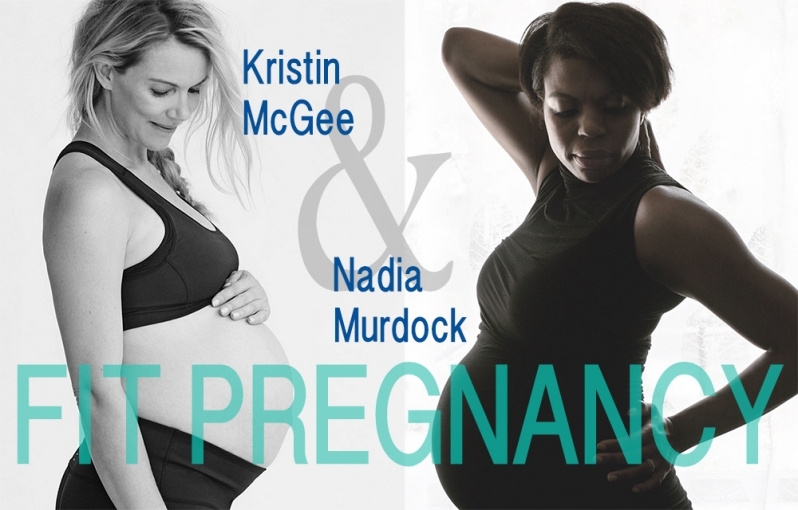 Meet my 2 friends: Kristin McGee and Nadia Murdock. They're both fitness experts, like me! But they've got a leg up (or maybe a belly up?) on me when it comes to the baby game as they're both very close to their due dates. Watch the video above. Give the image of Kristin & Nadia a click! In my interview with Kristin and Nadia, I ask how they're able to maintain their fitness routines. Honestly, it seems hard to me (even as a fitness fanatic). I imagine myself wanting to veg out in front of the TV all day. The idea of carrying around all that weight in your tummy seems like a workout in and of itself. Kristin and Nadia go on to share that there's lots of sensitivity affecting your growing belly and other parts of your body, too. How to soothe pregnancy pain when you just can't take it anymore! 3. "Warm baths with Epsom salts." -- Kristin Try Natural Calm Bath with Lavendar! Topricin Original helps with body aching while moisturizing the skin too. You can use Topricin Foot Pain Relief Cream for this too! 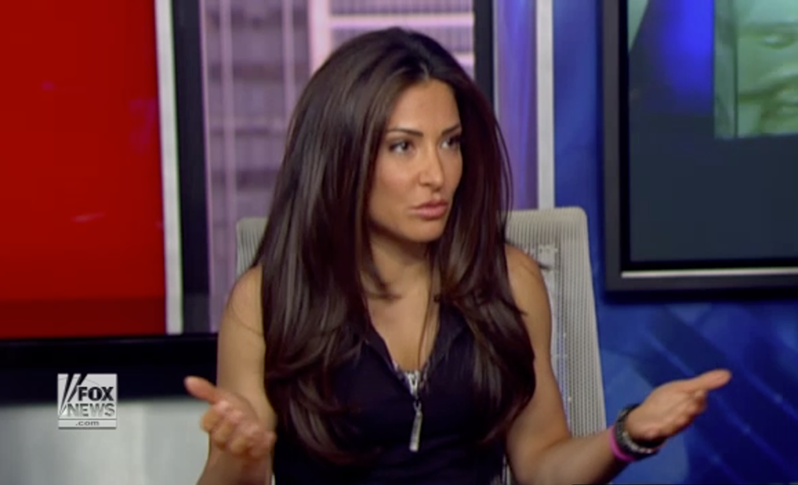 Thanks for watching my interview with Kristin and Nadia. Check them out on instagram: TOPRICIN, Kristin McGee, and Nadia Murdock. Here's a 30% OFF promo code for any Topricin product of your choice: FIT30. I'm a huge fan of all Topricin pain relief creams but the one I use the most is for sore muscle relief from my workout classes called MyPainAway Sports Cream. Highly recommend it here.